The three-year deal represents a major breakthrough for the long-established family firm, after it embarked on an ambitious programme of expansion. Grant McMillan, CEMEX UK’s Inbound Process Director, says: “We chose Robinsons of Worcester because with each meeting we grew more impressed with their approach, and with the strong level of commitment they demonstrated. Robinsons has now begun work on the new contract, which entails transporting clay 11 miles from a CEMEX quarry in Southam, Warwickshire, to the biggest of its customer’s three UK cement production plants at Rugby. The operator has commissioned a new fleet specifically for the job. Dealer Keltruck has supplied 11 Scania G440 tractor units and a 32-tonne Scania P360 – the tractors pull all-aluminium Granalu tipping trailers while the eight-wheeler’s lightweight body is by the same Spanish manufacturer. Productivity is key: CEMEX UK’s Rugby plant turns out some 1.3 million tonnes of cement a year for which it needs around half a million tonnes of clay, a key raw material. 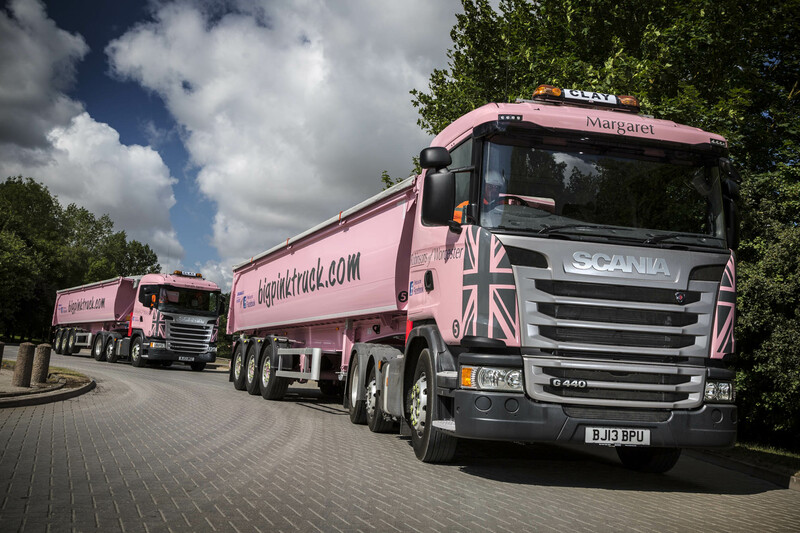 Each 44-tonne combination will make the journey up to seven and sometimes even eight times a day, with payloads typically approaching 31 tonnes. The rigid vehicle, meanwhile, has been commissioned to service a store that cannot be accessed by an articulated rig, and carries approximately 20 tonnes. 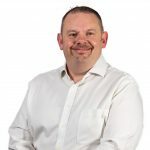 The transport operation was previously undertaken ‘in house’ by CEMEX UK and during the transitional period Robinsons of Worcester has employed three additional drivers and a new manager to oversee day-to-day operations. Robinsons of Worcester was established more than 70 years ago as a livestock and dairy farming business. 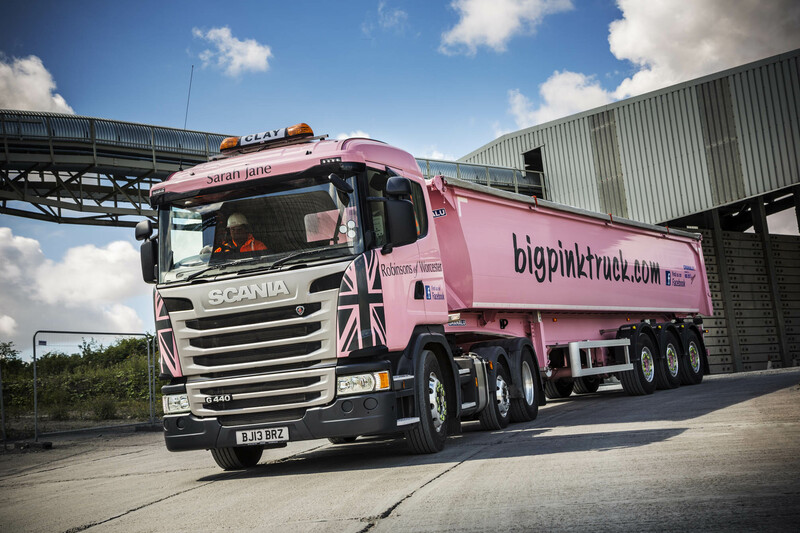 Its bright pink trucks – the colour scheme was first used in 2009 after being chosen by Managing Director Edward Robinson’s daughter Isabelle, then aged two – are among the most distinctive on the road. CEMEX UK took the strategic decision to concentrate on its core activities and assign the transport operation to a third-party specialist. Grant McMillan recalls: “We set out a tender process and approached eight companies initially. A couple declined when the size and scale of the inbound clay operation became clear. But we were also negotiating with some of the biggest names in the bulk haulage industry, companies that are well used to this scale of operation.